1) James Madison. Because he was such an incredibly important founding father (the primary author of the Constitution and Bill of Rights, and a major contributer to the Federalist Papers), yet often neglected in favor of people like Washington, Franklin, and Jefferson. He was also a two-term Secretary of State who negotiated the Louisiana Purchase, and a two-term President who oversaw our first war after the Revolutionary War. I think it would be worthwhile to spend some time studying Madison in order to understand the Constitution better. 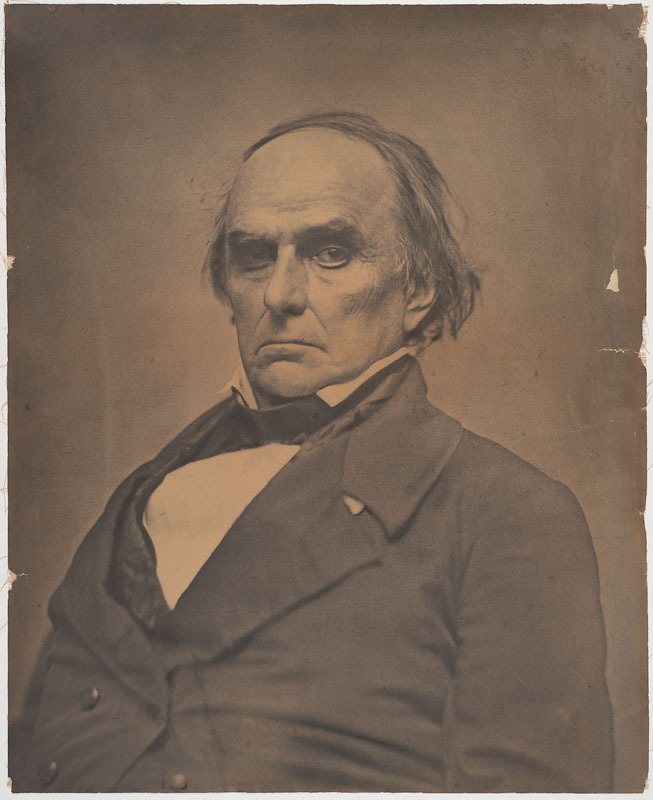 2) Daniel Webster. Because he was such a great orator, and it would be interesting to learn about our country during the post-Revolution pre-Civil War generation, a time I know basically nothing about. Also it would be interesting to study a Senator rather than a President. I honestly can’t find a biography on Madison that catches my eye, but this one on Webster looks very solid. If only I were not such a slow reader, I would order it. I try to discipline myself to skim more, but I usually get too engrossed and cannot do it. Some day I will get around to reading it! Good choices. I’ve been itching to pick up something on Andrew Jackson – he is an American figure who I’ve been wanting to learn about. Let me know if you read a good Madison bio.